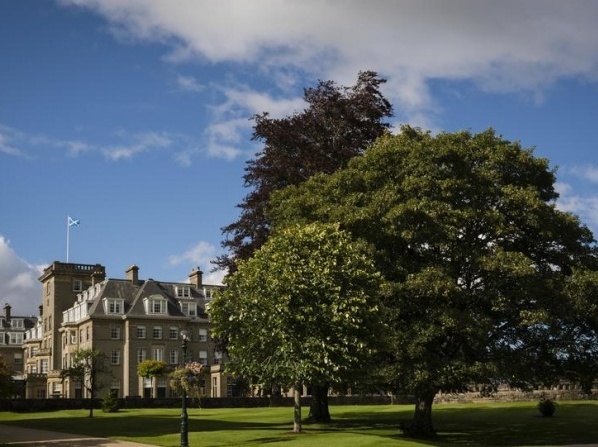 This five-star resort, member of the Leading Hotel of the World, is a "French chateau" surrounded by the picturesque Scottish landscapes, where guests can choose from the 232 luxurious rooms based on their individual taste. 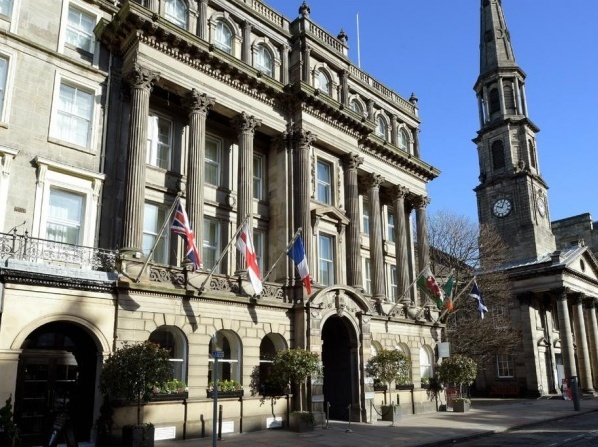 Situated in the center of Edinburgh’s Old Town, 5* Old Town Chambers provides a unique and exceptional event space for dinners and corporate functions. 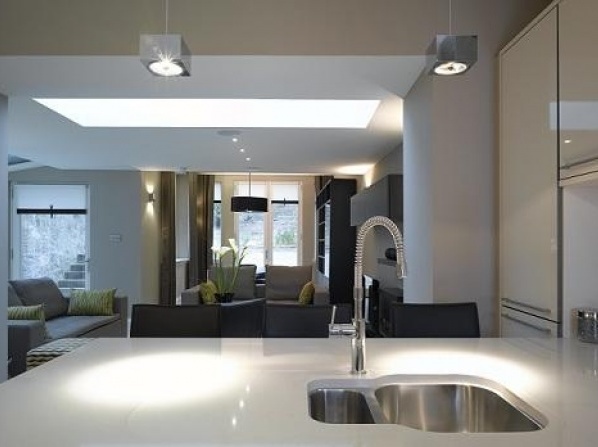 Having won several awards, such as the TripAdvisor Traveller's Choice and the UK and Europe's Top Luxury Hotel, the Chester Residence is a top 5-star destination in the heart of Edinburgh. 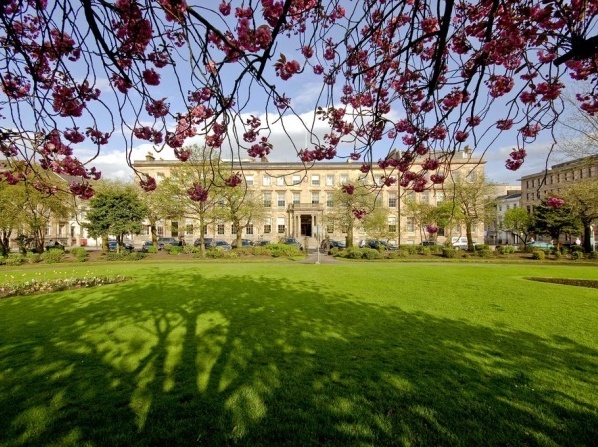 Occupying Edinburgh's most prestigious address, No. 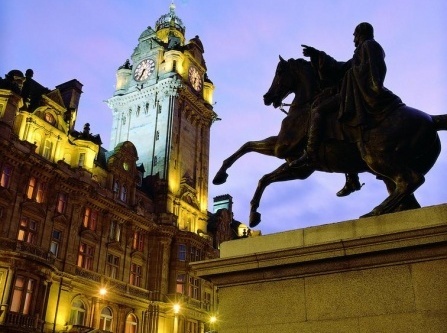 1 Princes Street, for more than a century, The Balmoral Hotel welcomes its guests in its elegant, glamourous and luxurious rooms and suites. The exceptional vision of the Clark family has established this 5-star resort as ideal for the escape that everyone is looking for. 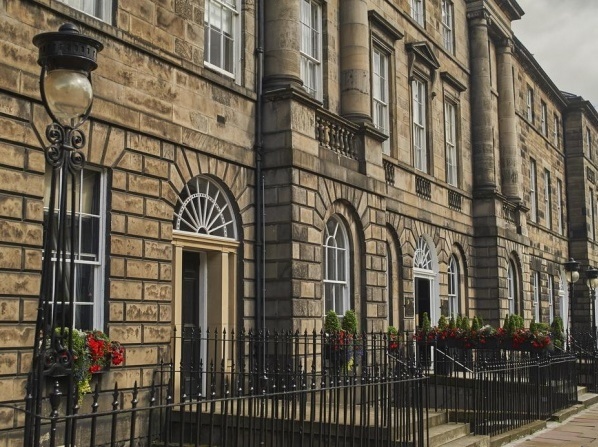 This 5-star hotel is located in the heart of the city of Edinburgh and offers opulent and elegant accommodation, reminiscent of the golden age of travel. 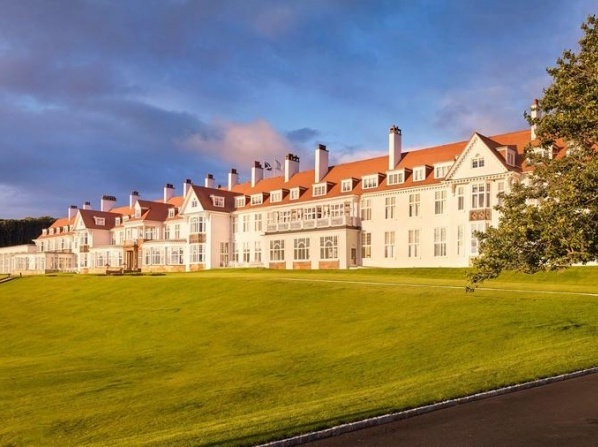 This five-star resort experienced a multi-million pound renovation program before its 2009 opening on its famous Ailsa golf course to become part of Starwood Hotels & Resorts. 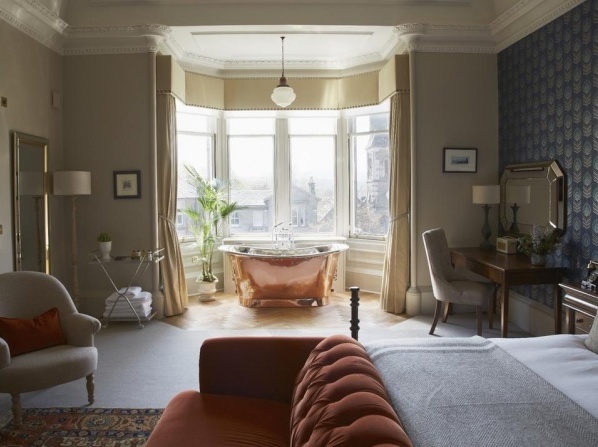 The Principal is one of Edinburgh's most luxurious hotels. 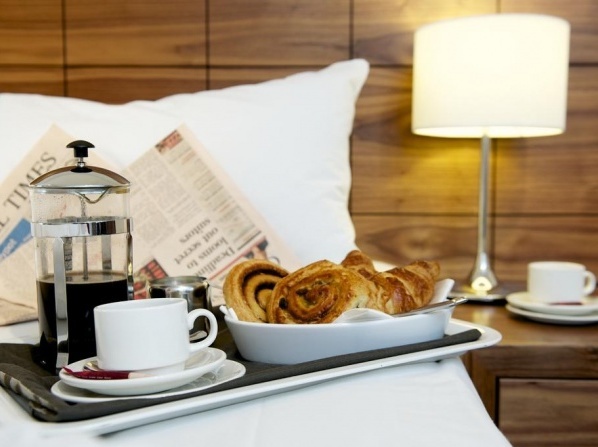 Offering 5-star facilities and accommodation, every guest that enters its doors will be met with nothing but luxurious treatment. 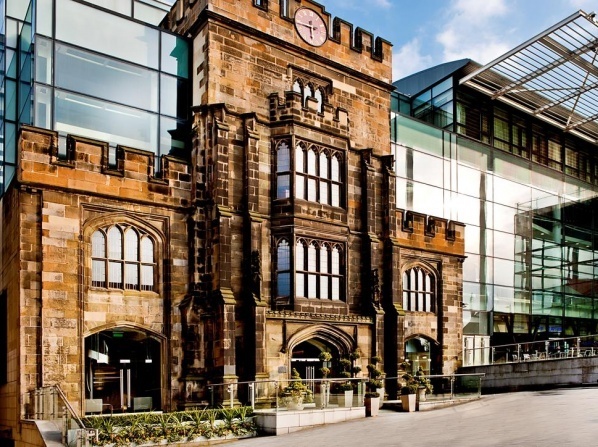 Opulence, theatre and luxury are combined in this unique 5-star hotel in one of Edinburgh's finest historic buildings. 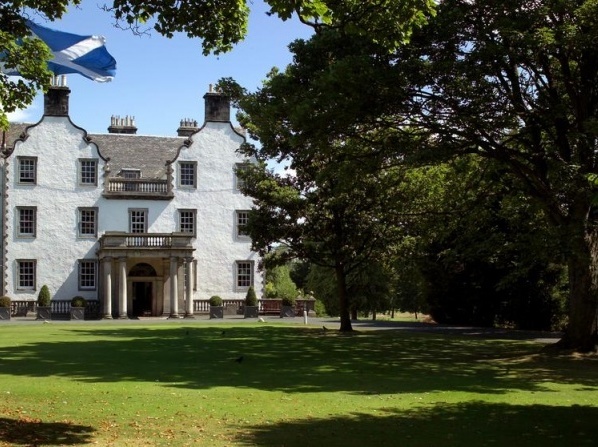 Just five minutes from Edinburgh city centre, James Thomson's Prestonfield House is Edinburgh's most exclusive luxury hotel, offering the privacy and seclusion of a country estate right in the heart of Edinburgh. 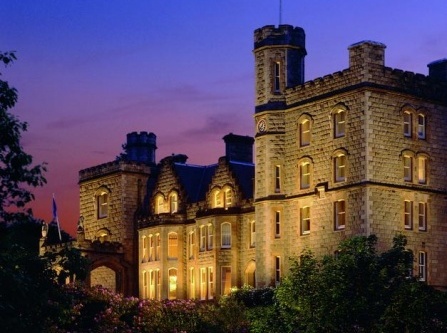 Make this historic hotel your honeymoon retreat and spend this romantic trip with your other half in the most magical and unique way. 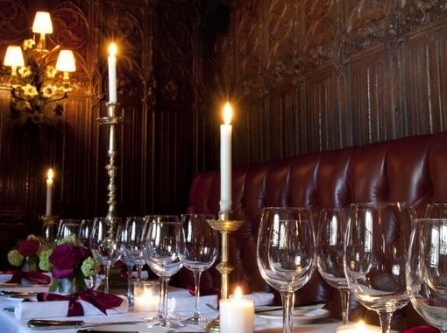 The hotel offers a romantic package which includes luxurious accommodation, champagne, special treats, a dozen roses, breakfast in bed and late checkout, making it ideal for the most unique and romantic honeymoon experience. 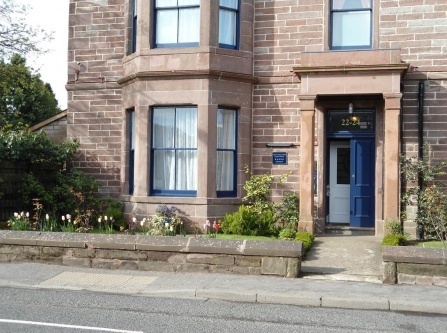 Situated 16 miles from Dundee, this 5-star B&B features a wooden-floored conservatory with beautiful garden views. 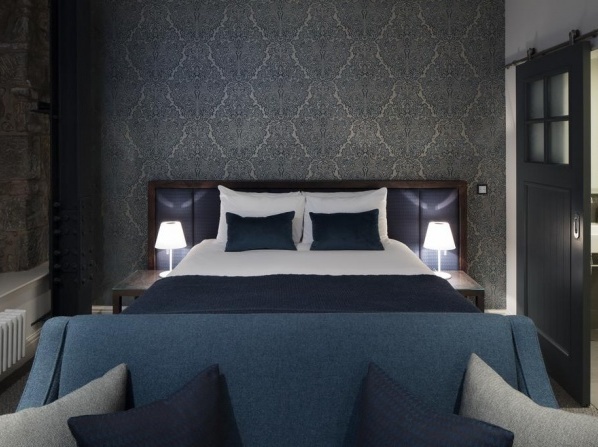 The hotel's sumptuous Fairmont Spa offers a range of treatments including locally-themed massages, facial and relaxation therapies using exclusive Aromatherapy Associates products in 10 chic treatment rooms. 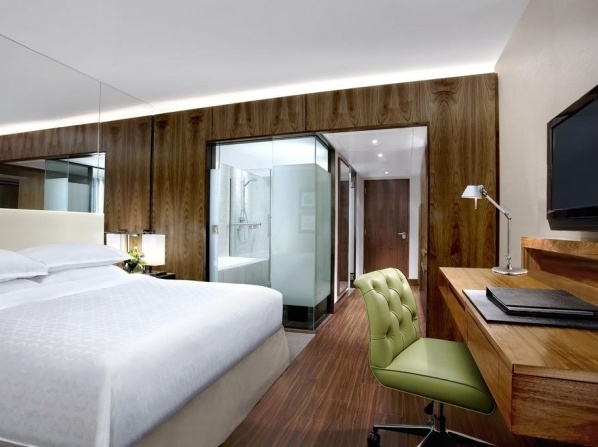 The spacious swimming pool, sauna, steam room, Jacuzzi and relaxation room complete the experience, helping you to relax and unwind. 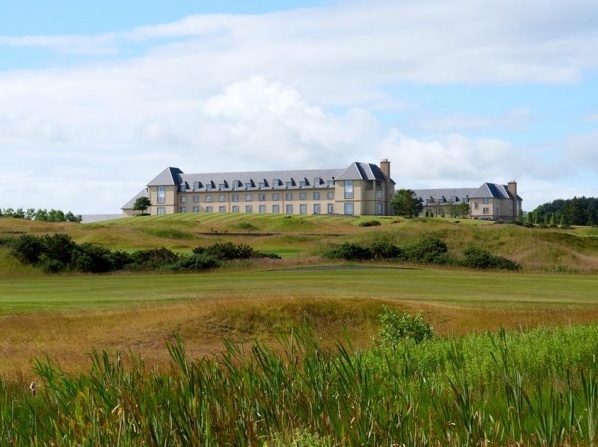 Dogs are welcome at Fairmont St Andrews at a charge of £50 per dog per day (maximum of 2 per room) which includes a dog bed and a water bowl. 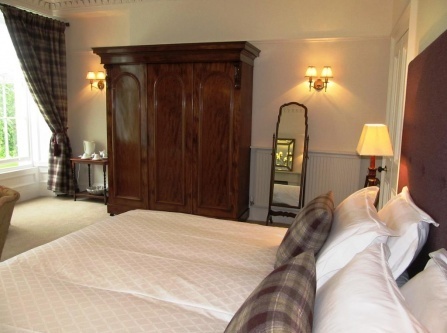 This 5-star hotel offers a Romantic Escape package which includes luxurious accommodation, chocolates, champagne, Scottish breakfast and late checkout, making it ideal for a memorable honeymoon escape. 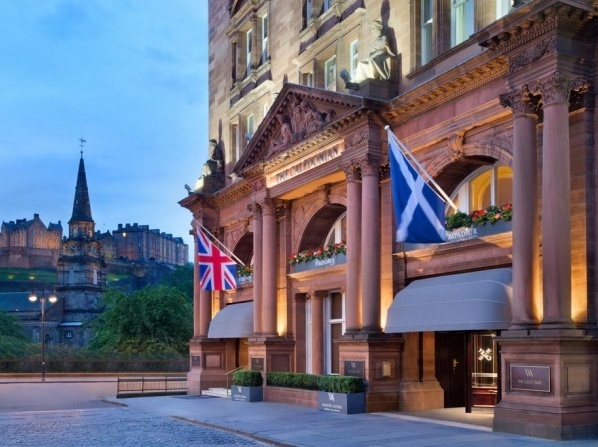 Now, in its fourth decade, the 5 star hotel is a Scottish fine-dining landmark, cherished by loyal locals, many visitors and celebrity fans. 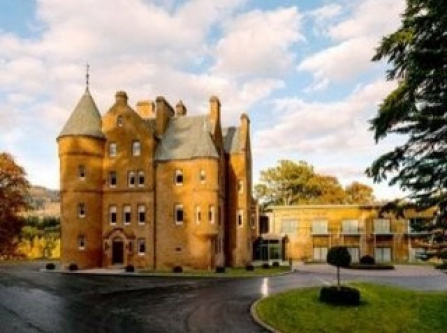 View all hotels in Scotland.